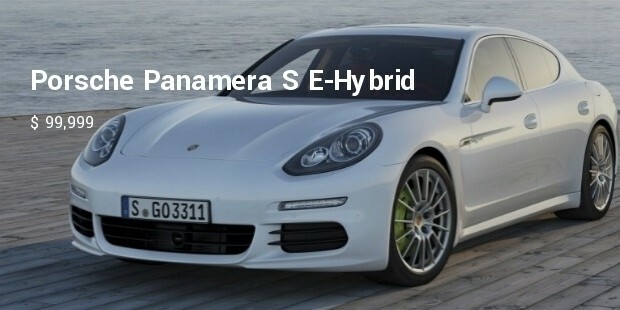 Luxury hybrid cars not only come with some of the best configurations but also serve as a blessing to those who are looking for a combination of a luxury car and a sports car. 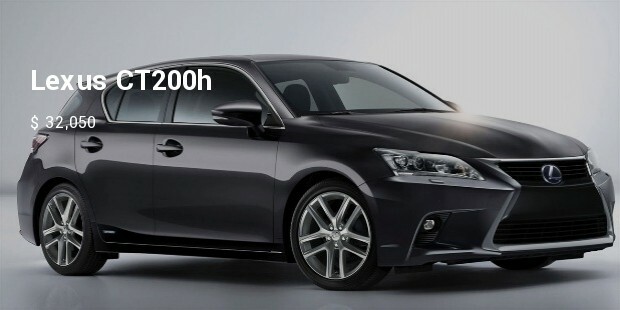 If the person who wants to buy one of these cars has a few dollars more, he or she can enjoy both better fuel efficiency as well as high performance. 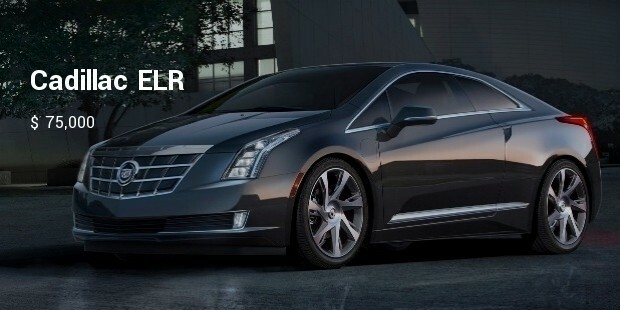 Moreover, these cars make heads turn with every twist and turn they make. 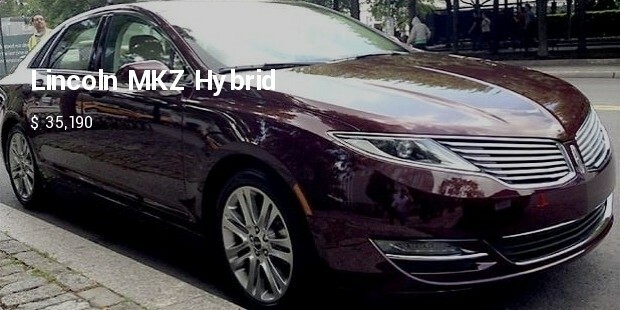 Here is a round-up of the variegated hybrid luxury cars in the market that would give you a bang for your buck. 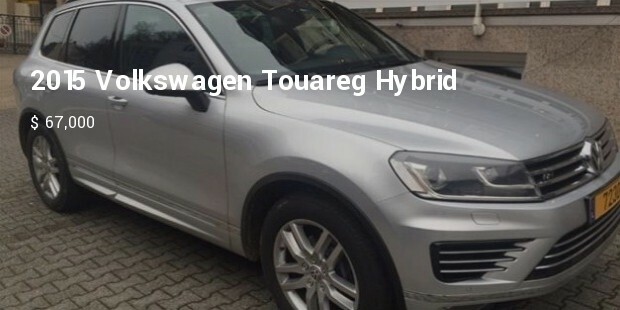 The features that generally come with a Touareg Volkswagen hybrid car include an 8-speed automatic transmission, four wheel antilock brakes, a 3.0L V-6 333hp engine intercooled supercharger, airbag occupancy sensor, Climatronic automatic air conditioning, and more. 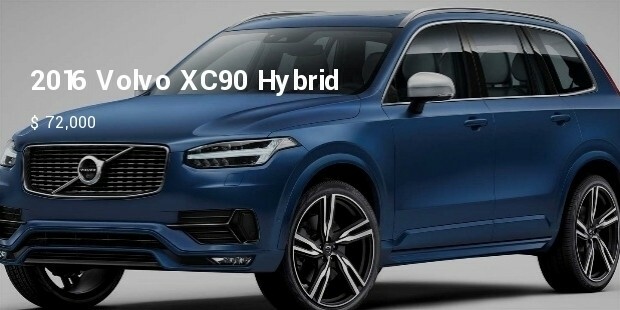 The features that generally come with a 2016 Volvo XC90 Hybrid include an 8-speed automatic transmission with overdrive, a 2.0L I-4 313hp engine turbocharger, SIPS side seat mounted airbags, automatic airconditioning, and much more. 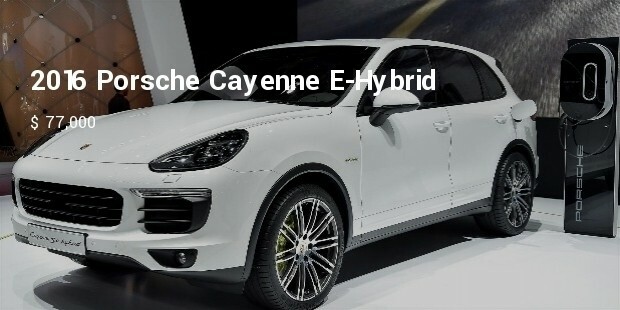 The features that generally come with the 2016 Porsche Cayenne E-Hybrid include an integrated navigation system, 4-wheel anti-lock brakes, side seat mounted airbags, rear side impact airbag, automatic airconditioning system, 19 inch aluminium wheels, etc. 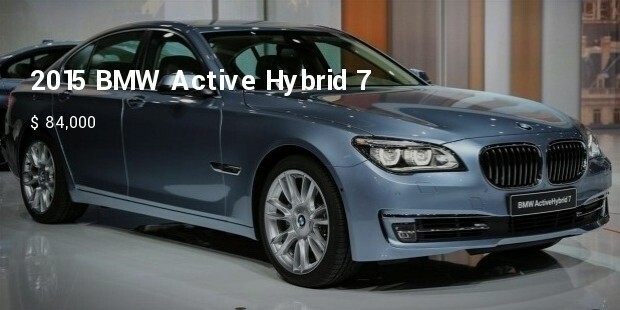 The features that generally come with the 2015 BMW Active Hybrid include curtain first and second row overhead airbags, 3.0L I-6 315hp engine intercooled turbo, 18 inch aluminium wheels, and much more. 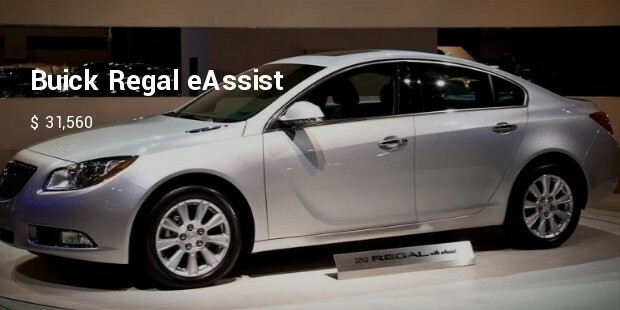 Automakers have made the transition from an ordinary car to an extraordinary one easily possible by including special features in these luxury hybrid cars that do not cost more than the standard car models. 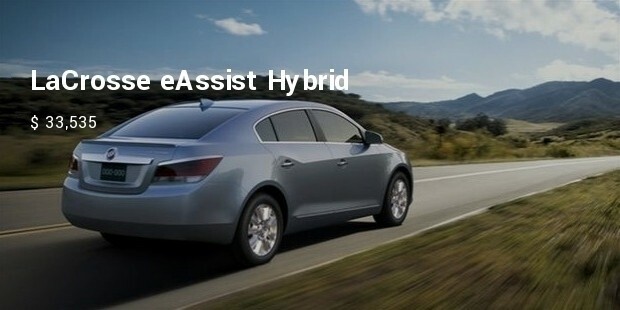 No-premium hybrid cars are also available in the market today.